Online platforms, games and new technologies such as VR and AR as the new and yet unchartered areas of political debate and opinion making. 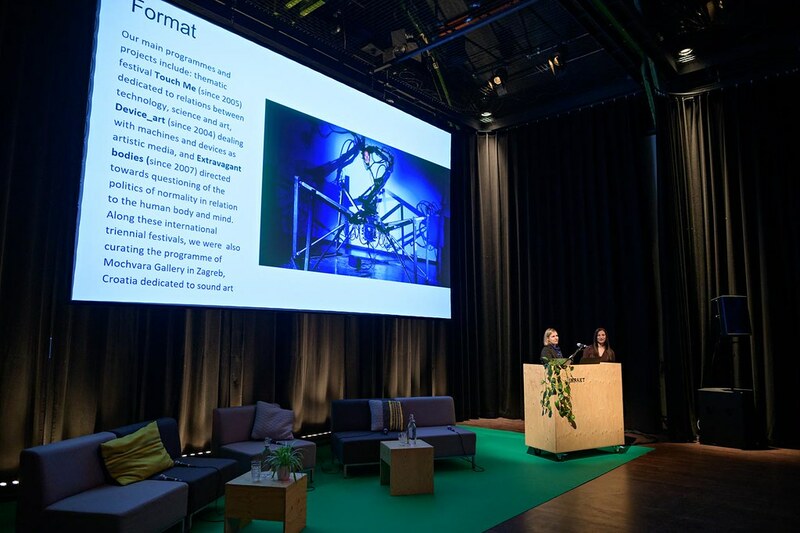 Media art in Europe: festivals, labs, exhibitions, residency programs. A presentation by the eleven EMAP Members organizations. Can games change the world? Join us for the screening of Gaming the Real World, a documentary about the possibility of using city building games such as Minecraft for solving our urban problems and creating better cities. Virtual Agoras: Can Games Change the World? How we can change the debate around games to allow for their potential for creating understanding and compassion as well new prospects for resistance? Panel with Wouter Moraal (artist, NL), Marc Schuilenburg (VU University Amsterdam, NL), Marloes de Valk (artist, NL), Lesley Taker (FACT Liverpool, UK). Moderator: Kristoffer Gansing (transmediale, DE). Artists and researchers explore how art can help illuminate the way data is harvested, used and exploited in the urban environment and consequently its increasing influence on citizens and politics.